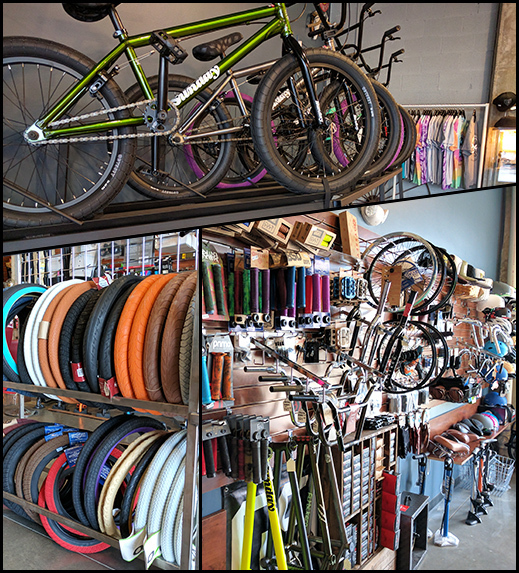 Fort Collins BMX Shop - Lawson Cycles Ltd.
With 20 years in the riding game, we’re honored to be able to put our passion back into the BMX community. Whether you need help picking out your first set of wheels, need some general advice, or just want to freshen up your ride, come see us or give us a shout! Located at S. College and Stuart, we’re easy to find – we’re also right down the road from Edora Skatepark and Colorado State University.